Love, Light, Unity and Peace. 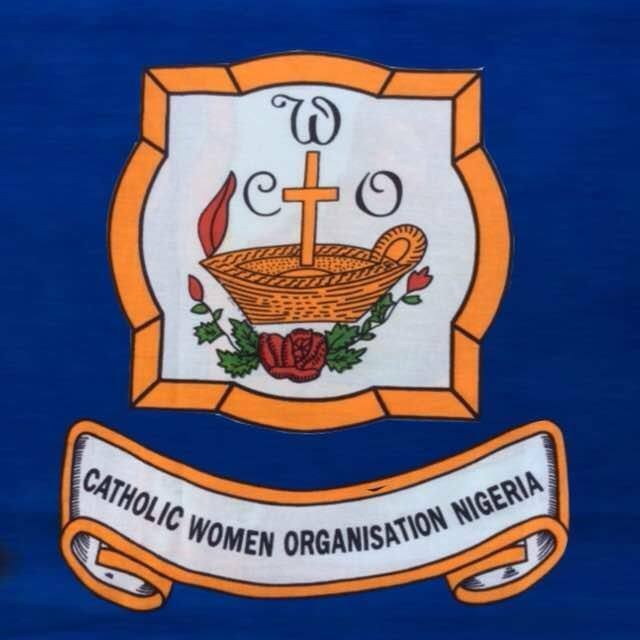 In the name of the Blessed Trinity and operating under the patronage of “Our Lady of Good Counsel”, the umbrella body of all the Catholic women of Nigeria shall be known as “Catholic Women Organisation, Nigeria” hereinafter referred to as CWON. An umbrella organisation where all members are light to the world and reflect love, unity and peace of the Kingdom of God. The mission of the organisation is to rally and motivate members to utilize and harness their energy and resources for evangelisation and transformation of society by fulfilling their roles in the family, Church and society in the footsteps of Mary the mother of our Lord Jesus Christ. To encourage, establish and maintain inter-religious and intra-religious relationships with other religious organisations sharing similar or complimentary aims and objectives in Nigeria and abroad without compromising Catholic morals and values.